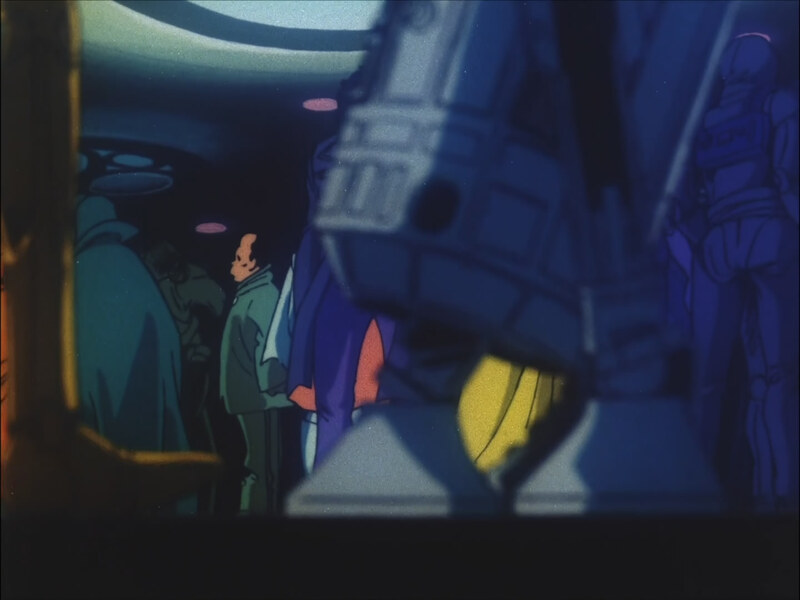 R2-D2 cameo in Space Adventure Cobra! Many have compared the protagonist anti-hero of Space Adventure Cobra to Han Solo. There's a baddie who kinda looks like Darth Vader. But if you are still not convinced in the inspiration behind the famous 80s sci-fi anime series, then check out this screenshot! R2-D2 has a cameo!